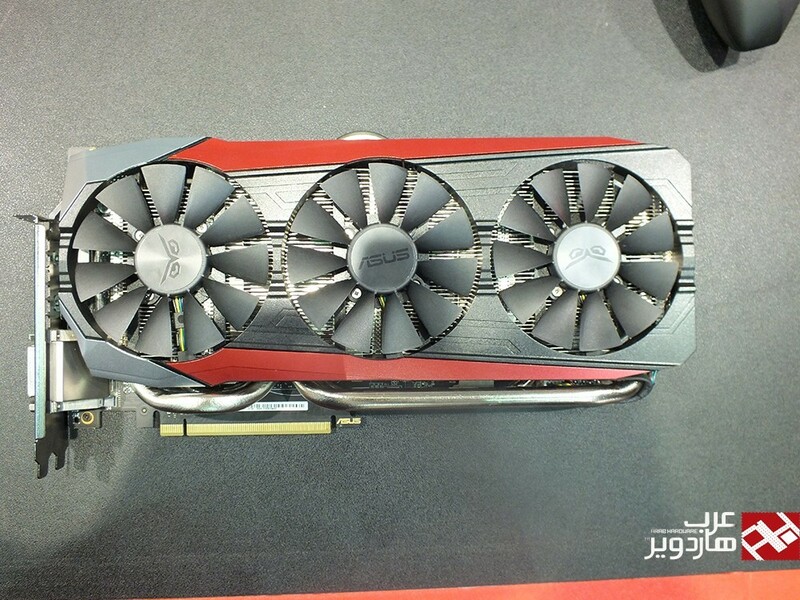 Asus showing there new DirectCU3 cooler with gtx 980ti at computex. 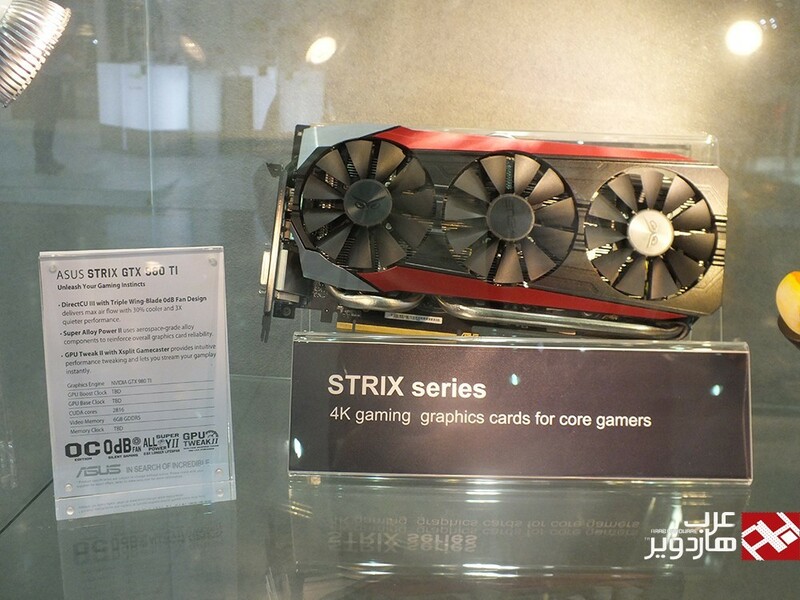 The model is asus strix gtx 980ti, it has full custom PCB and PWM design also 2 slot card. 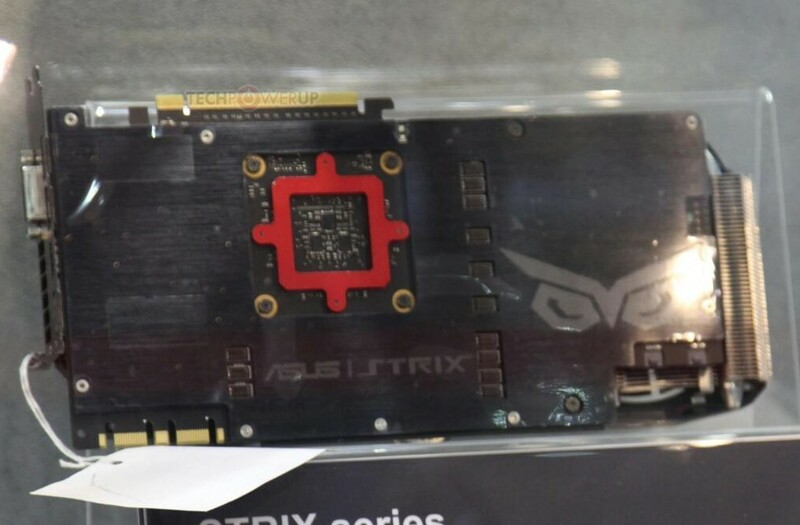 Asus says that GPU temp don’t cross 65c. 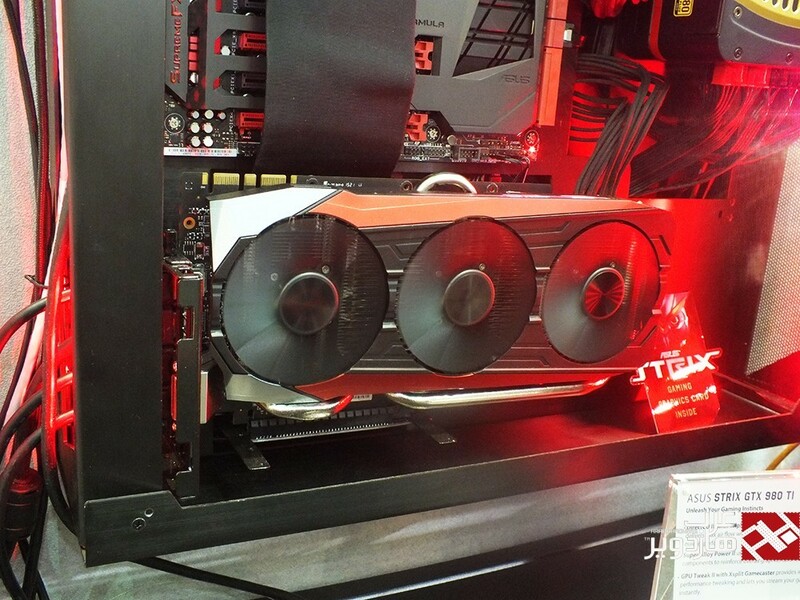 I think asus finally move to three fan cooler to compete with msi trifrozr and gigabyte windforce coolers.